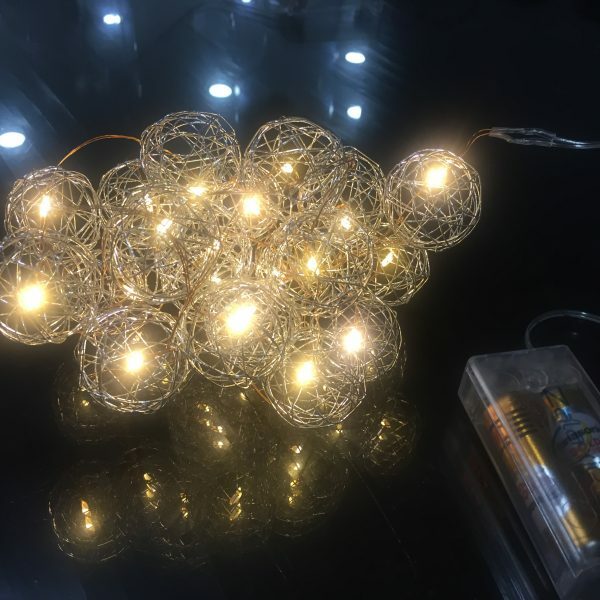 Type of bulb : LED Since the LED's Light do not get hot, they are the perfect choice for flower and fabric decoration or even in children's rooms. 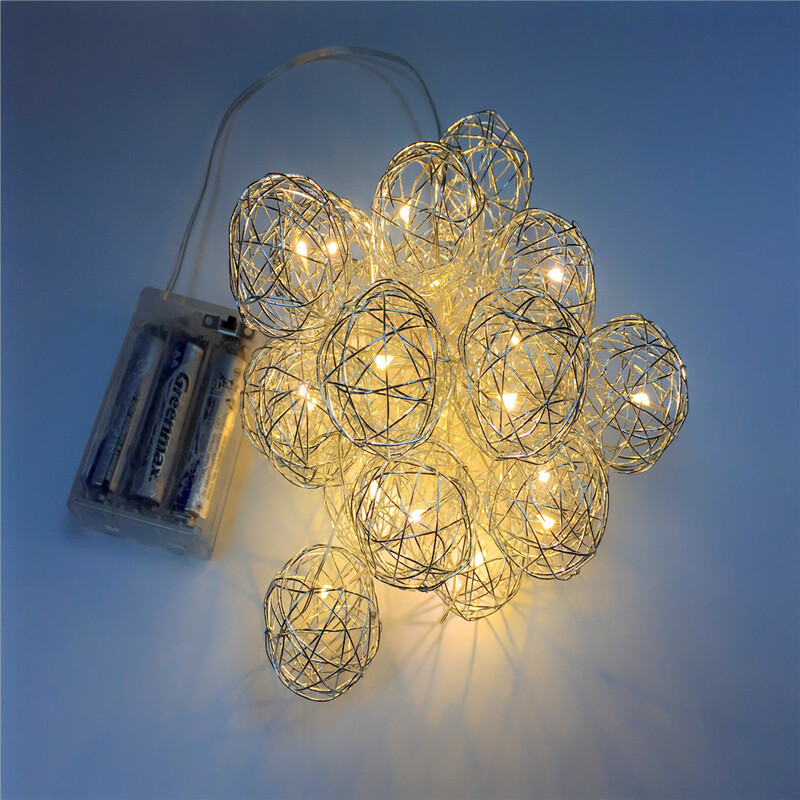 Warm White, 20 LED Bulbs String Lights, 2m in length, Runs on Battery – Not Included in the package. 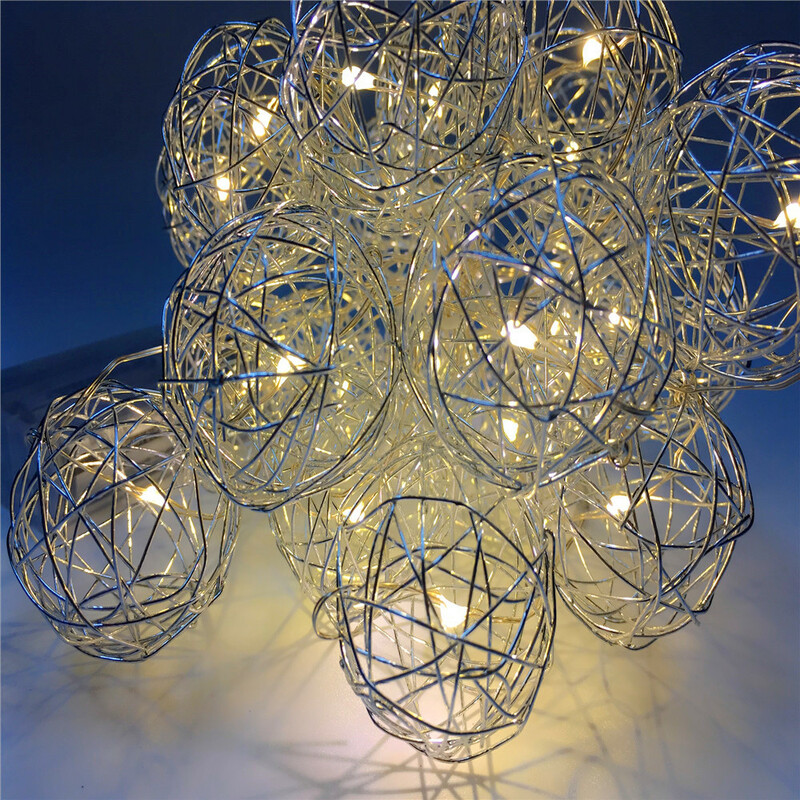 The unique design of Metallic wired ball string light is striking and adapts to any decor. 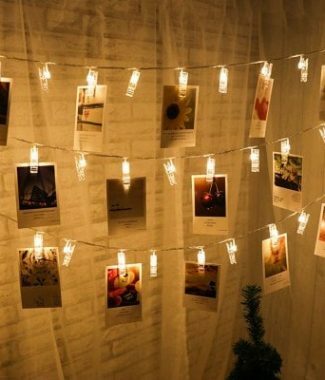 Decorative Bright LED String Lights are the perfect lighting for home, Christmas Tree, living room, indoor, outdoor spaces. 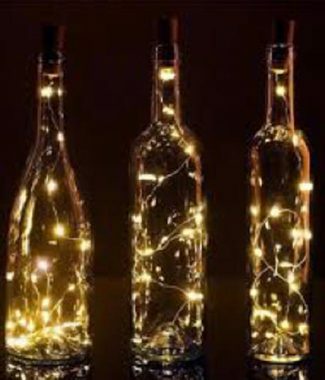 Create a fun, relaxing ambiance for your Diwali, Christmas celebration, party or family get-together. 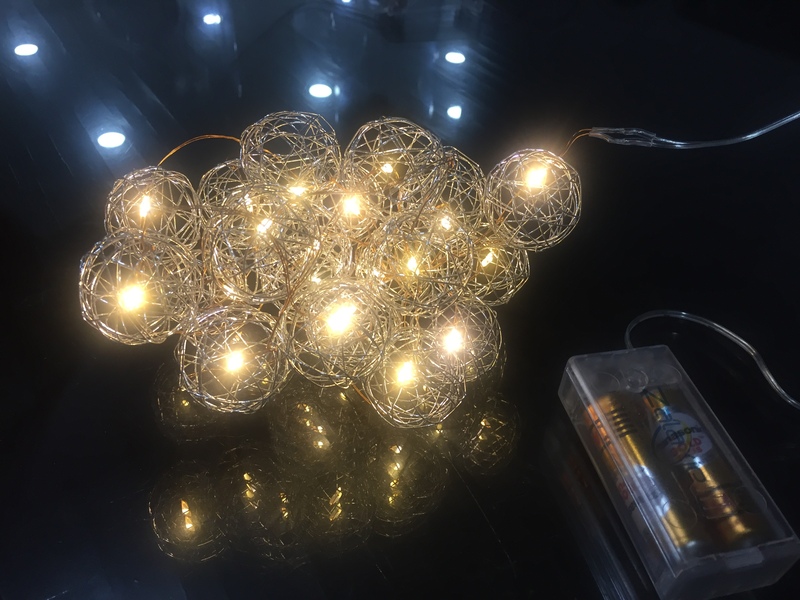 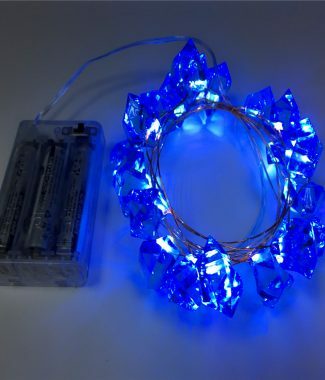 Perfect decorative Lights for Home, Christmas, Diwali, Valentine's Day, Room, Party and other Festival occasions, it can be easily put or hung on walls, windows, doors, floors, tree, grasses etc.